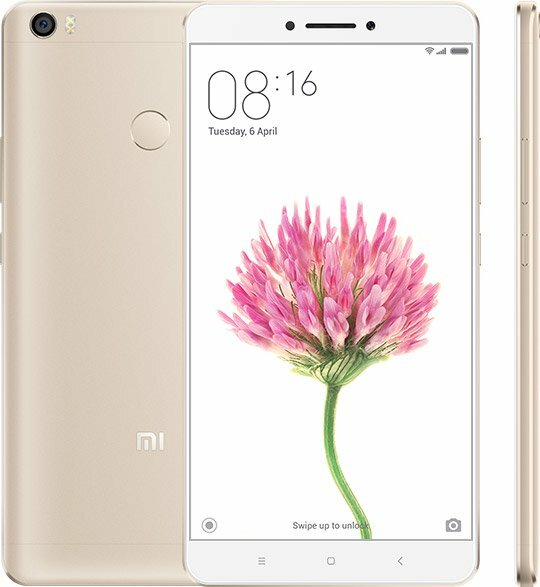 Xiaomi India has launched a phablet in India called Mi Max with massive 6.44-inch display along with new MIUI 8 UI. 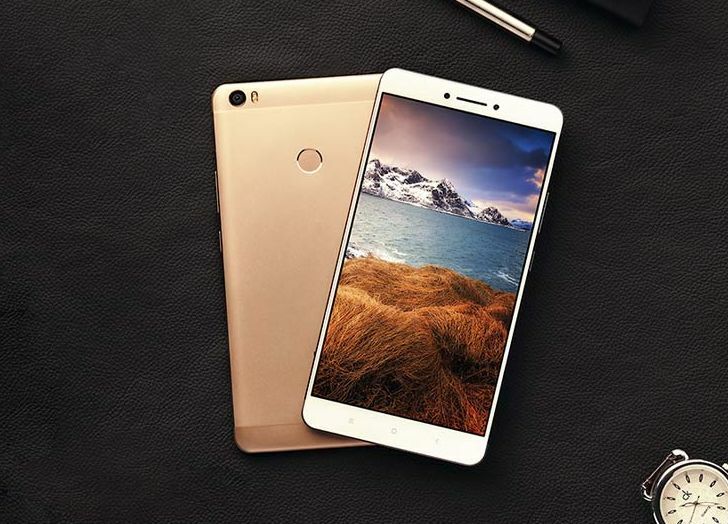 Mi Max features all-metal body covered with glass, 6.44-inch Full HD Display, 16 MP camera and two processor options. The Mi Max Snapdragon 652 variants come with 4GB of RAM and 128GB of Internal Storage while Mi Max Snapdragon 650 variants come with 3GB of RAM and 32GB of Internal Storage. Both the variants come with MicroSD card slot which supports card up to 128GB. Mi Max features 16 rear cameras with PDAF & F/2.0 aperture and a 5MP front facing camera with 85-degree wide angle lens. The device is powered by 4850 mAh non-removable battery and Android 6.0 Marshmallow with MIUI 8 on top. There is also a fingerprint sensor on the back of the device.